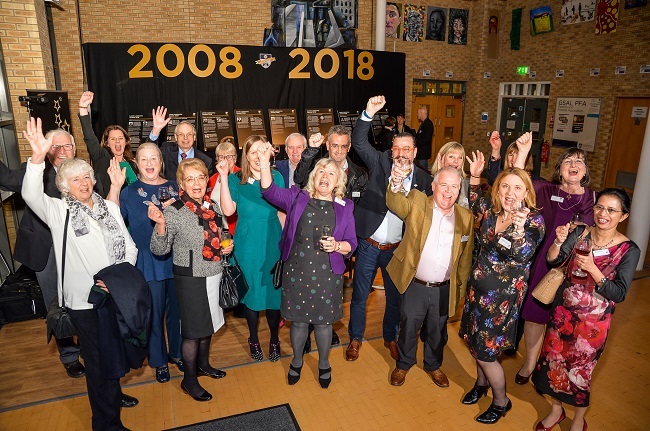 Voting is now open for the Leeds Luminaries Awards 2018, which we have introduced this year to mark the 10th birthday of The Grammar School at Leeds. From an extremely strong long list of nominees, here is the shortlist of 21 old boys and old girls and one teacher from LGS, LGHS and GSAL who need your votes for a chance to be one of the first recipients of a Leeds Luminaries award. Voting is open to alumni of LGS, LGHS and GSAL and you can select one person from each of the seven categories. Find out more about each of the nominees and cast your vote here Voting closes on Wednesday 17 October 2018.